The aim of Testfakta’s Verified Quality & Performance™ labelling is to highlight high-quality beds with good comfort characteristics. The requirements for the quality labelling are strict. The beds undergo a range of laboratory tests and are not allowed to under-perform in any test stage. The Verified Quality & Performance stamp of quality is therefore proof that the bed maintains high levels of comfort and quality. Testfakta has extensive experience of testing beds. We have been conducting advanced laboratory tests of beds on the European market for over a decade. 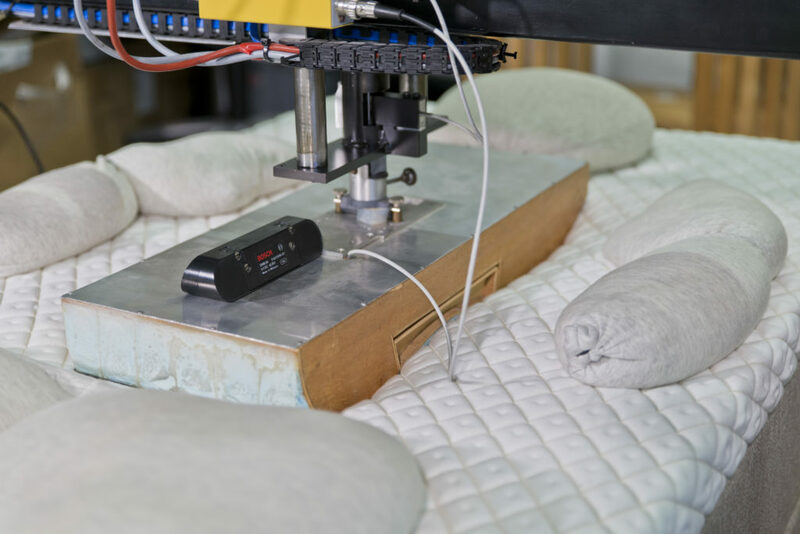 Our test methods have gradually been honed and developed into what is today the market’s most comprehensive protocol for testing the comfort and quality of beds. The laboratory tests are performed by Ergonomie Institut München (EIM) in Munich, Germany and SP Technical Research Institute of Sweden (SP) in Borås. EIM tests the beds’ ergonomics and ability to wick moisture and heat. The quality characteristics, which are tested by SP, relate to the endurance of the spring system, the resilience of the material and the strength of the design. 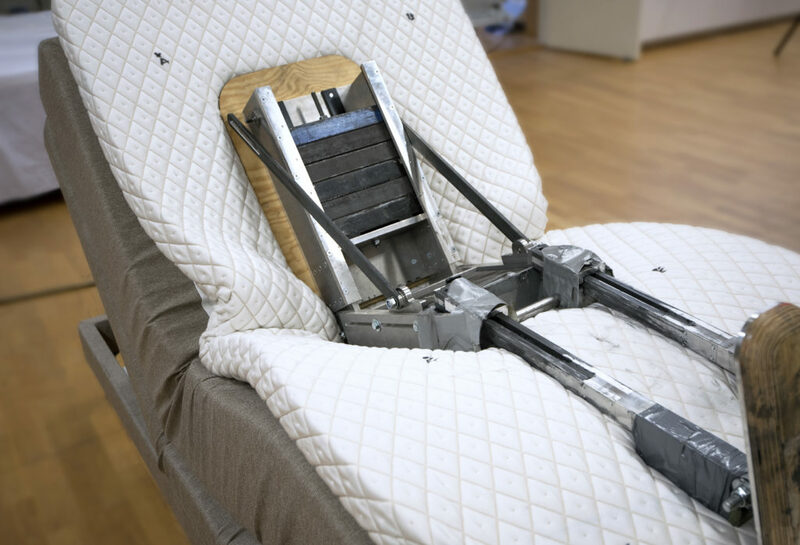 EIM has been a specialist in testing the ergonomic characteristics of beds, mattresses and chairs for 25 years. The laboratory possesses unique knowledge about how furniture should be adapted to make it as comfortable as possible for a person to sit or lie on. SP is a national testing and research institute with extensive experience of testing the quality and endurance of furniture, for example. 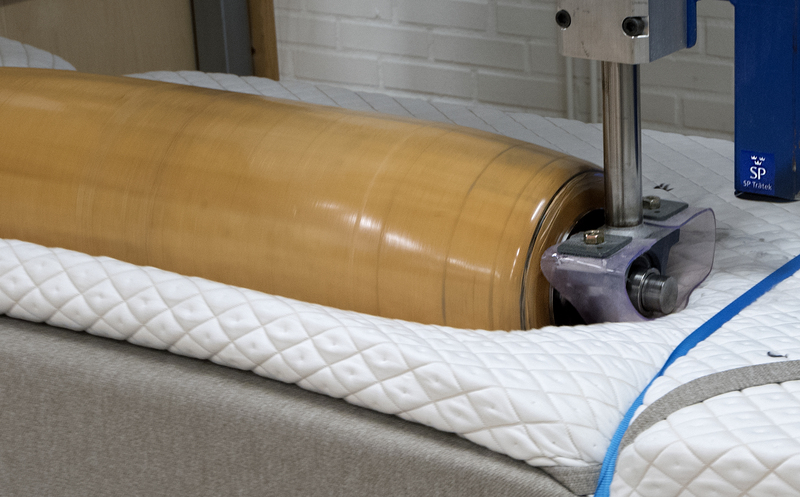 To test how well the beds cope with many years’ use, the beds are subject to 45,000 roll cycles with a 140 kg cylinder, which equates to 10 to 12 years’ normal use. All aspects of the design are important to the bed’s ergonomics and durability. A poorly designed mattress topper can have a negative impact on the ergonomics of the whole bed and sub-standard timber may mean a bed cannot withstand children jumping on it. Testfakta continuously tests and evaluates beds. The results from the laboratory tests are interpreted and evaluated in consultation with the laboratories. The following beds have undergone all of the test stages and met the requirements for Testfakta Verified Quality & Performance. 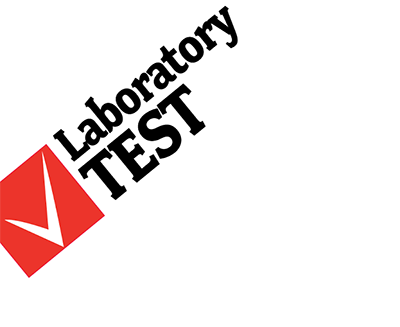 The laboratory tests that form the basis for Testfakta Verified Quality and Performance ™ are carried out by SP Technical Research Institute of Sweden in Borås (SP) and the Ergonomie Institut München (EIM) in Germany. The main elements of the test are ergonomics/comfort (EIM) and endurance and strength/durability (SP). Read about the test protocol, weighting and scoring of the test results here.